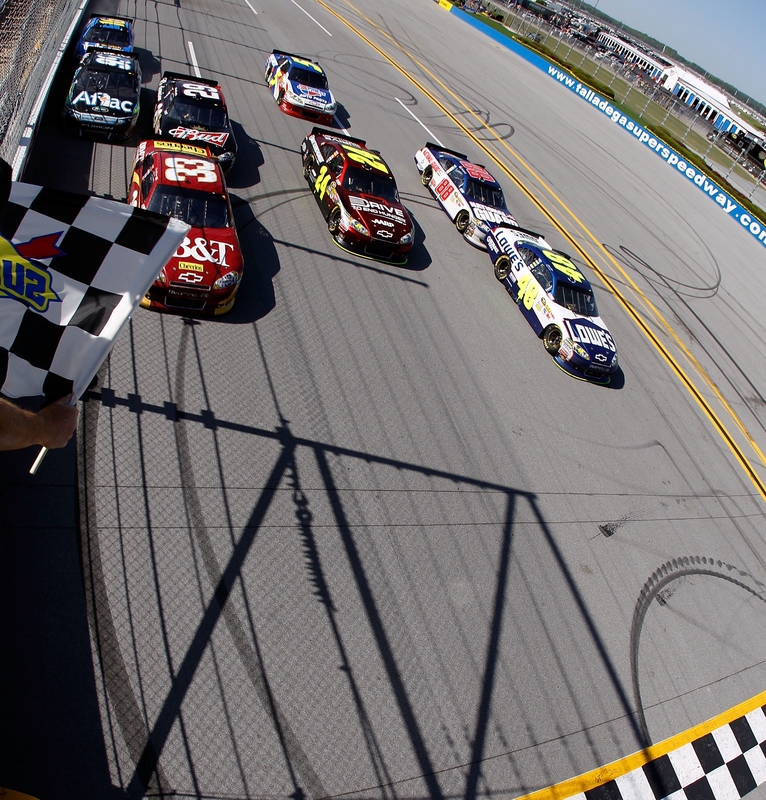 Two Million Twitter followers: Just how many people is that? 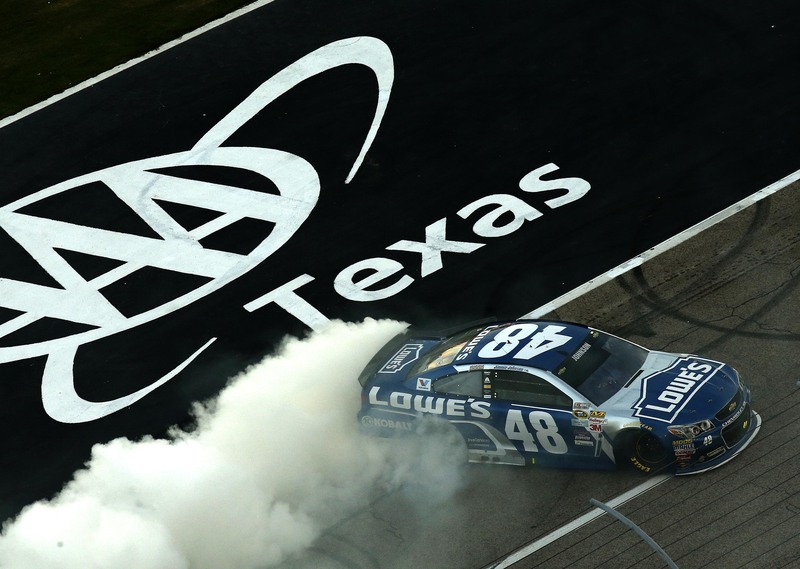 Try to imagine the number two million. 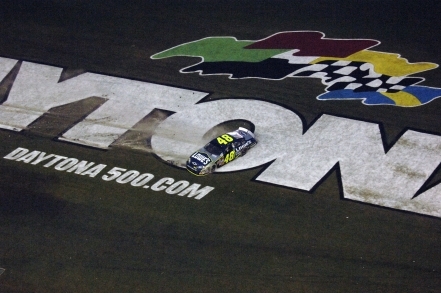 Two million of anything, except for perhaps grains of sand or blades of grass, is a lot. 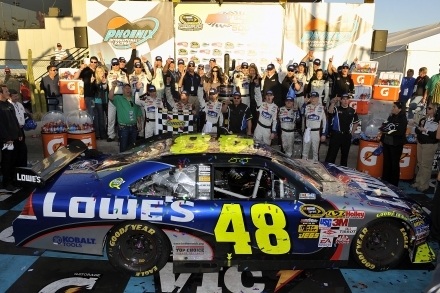 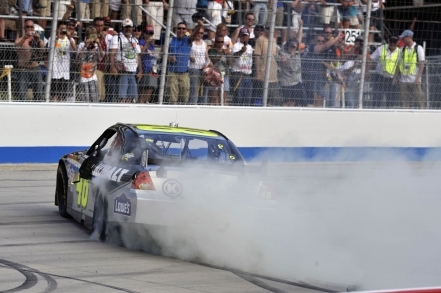 Two million people is a lot of people…and that just happens to be how many followers Jimmie Johnson now has on Twitter. 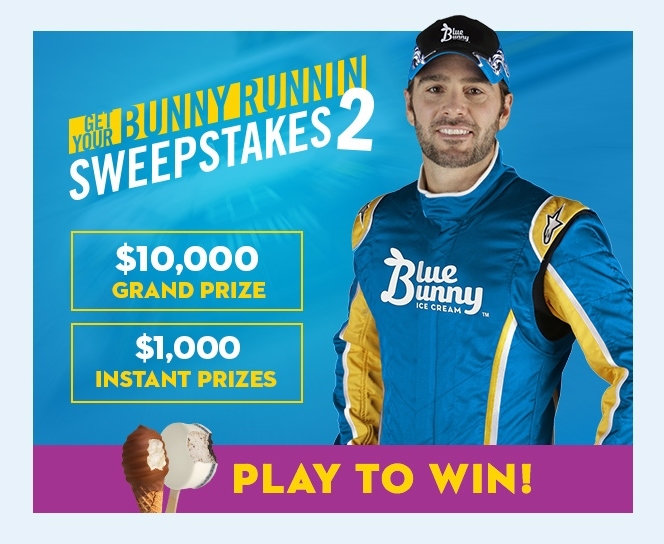 Enter to Win $10,000 from our friends at Blue Bunny! 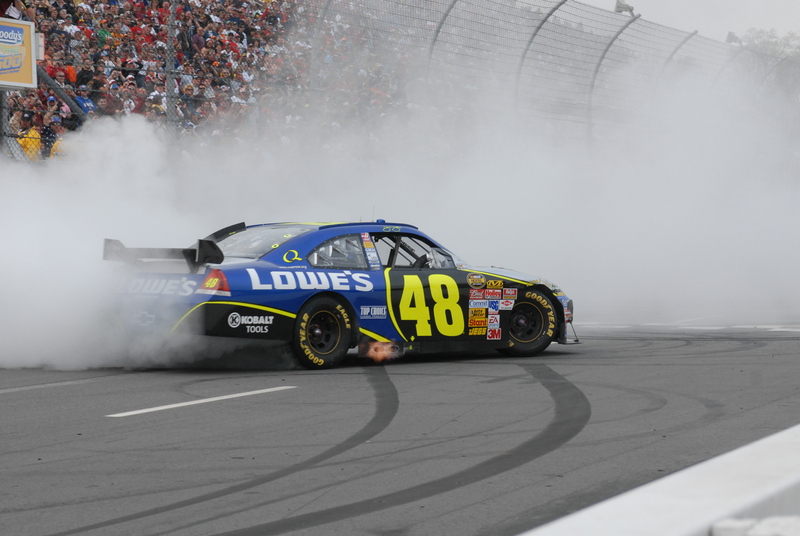 Jimmie Johnson and our friends at Blue Bunny have teamed up once again to bring you the Get Your Bunny Runnin sweepstakes, where you can enter daily for a chance to win $10,000! 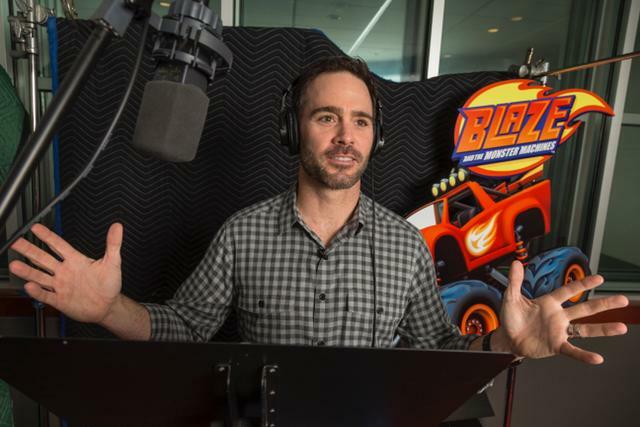 Jimmie Johnson, along with fellow NASCAR Sprint Cup Series drivers Chase Elliott, Kasey Kahne and Danica Patrick, joins Nickelodeon's Blaze and the Monster Machines for Race Car Adventure week, starting Monday, May 30, at 1:30pmET. 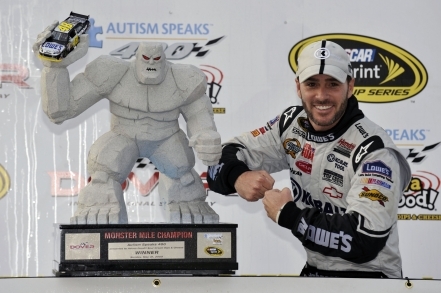 The series will feature five all-new race car-themed episodes and highlights Blaze as Blaze as a high-octane racercar. 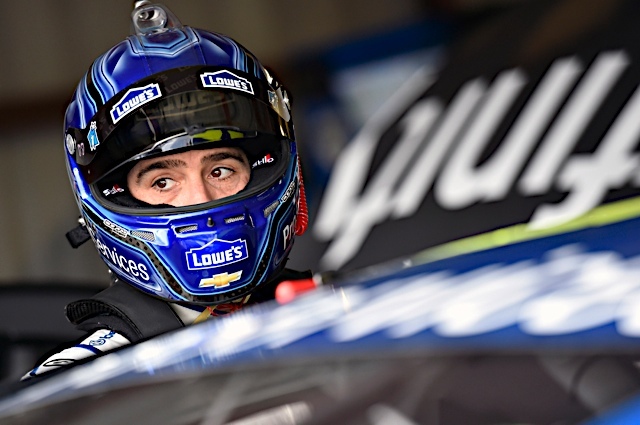 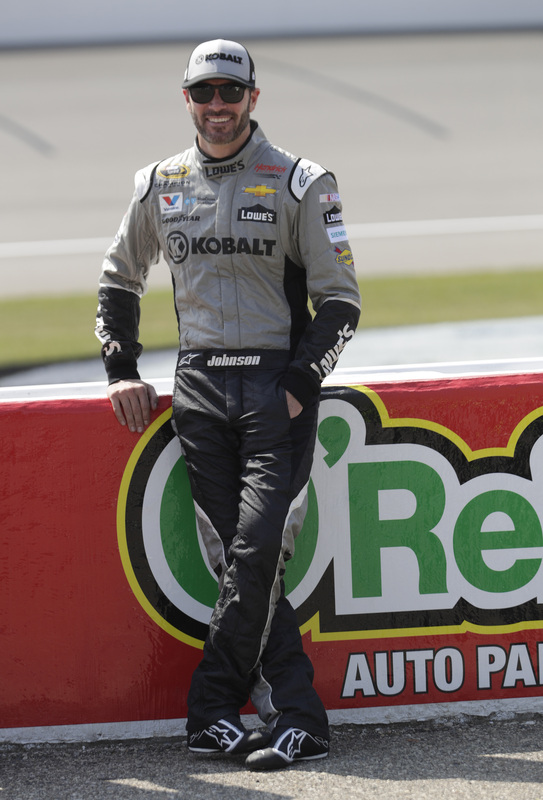 Six-time NASCAR SPRINT CUP SERIES champion Jimmie Johnson joins NASCAR RACE HUB as a guest driver analyst on Wednesday, May 18 for the entirety of the one-hour show, live on FS1 at 5:00 PM ET. 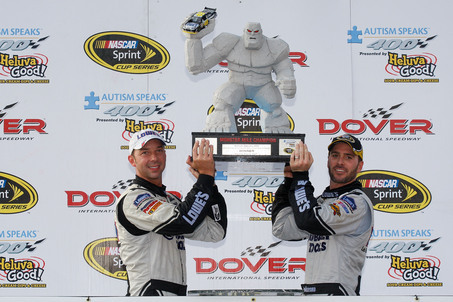 Johnson, in his first appearance as a Hub analyst, joins co-hosts Adam Alexander and Danielle Trotta to discuss and debate the latest news and headlines coming out of Sunday’s race at Dover and looking ahead to Saturday’s NASCAR SPRINT ALL-STAR RACE (9:00 PM ET on FS1). 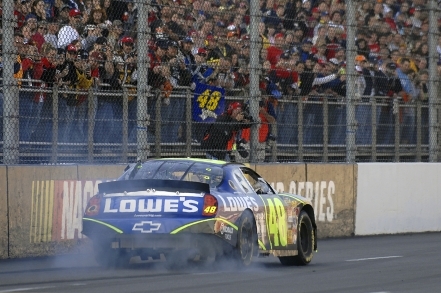 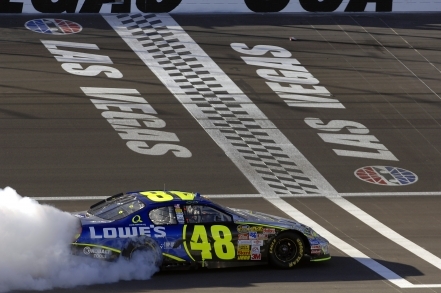 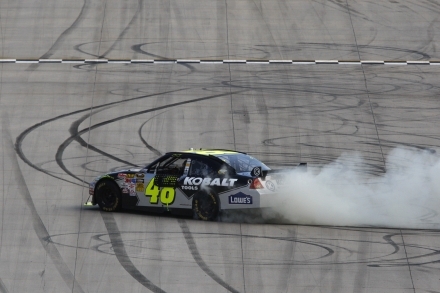 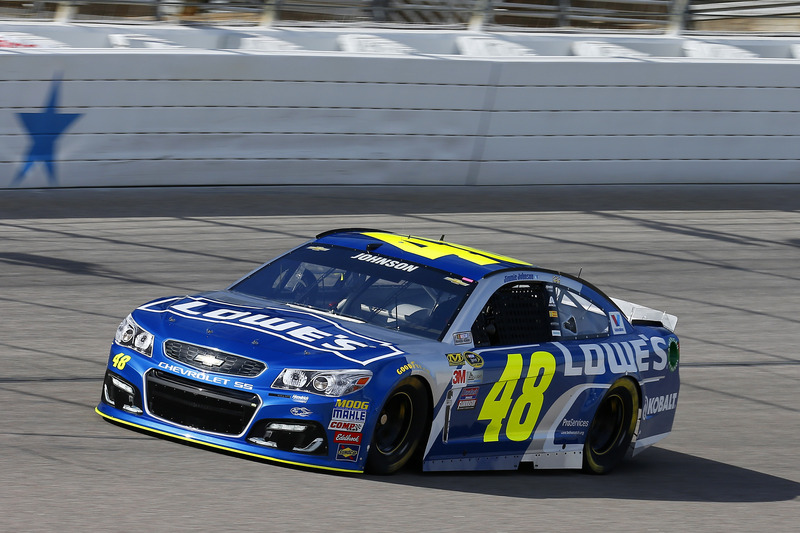 He may be known for going fast but we're not sure Jimmie has this pilot thing down quite yet. 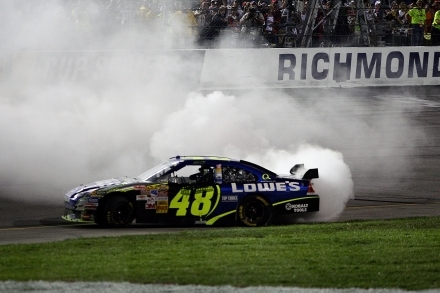 However, Scott and Seth Avett have no fear with him at the wheel of their most recent music video for "Ain't No Man." 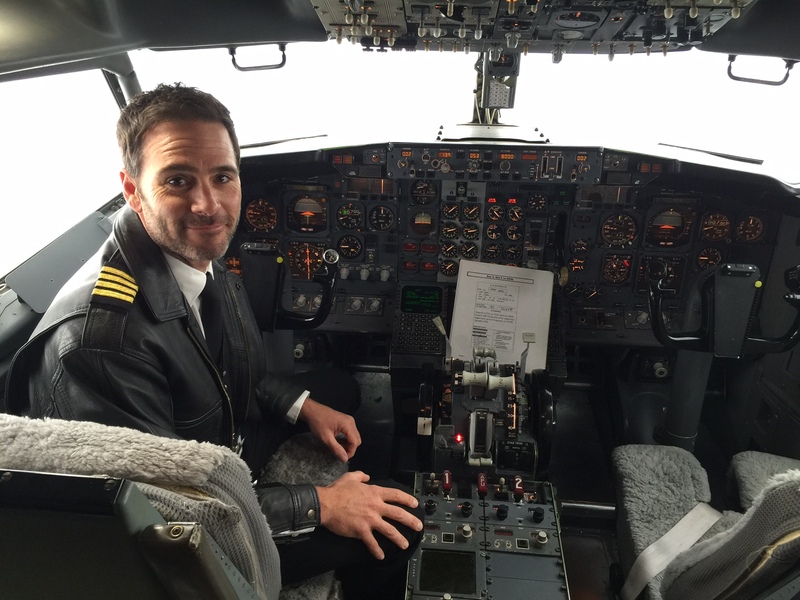 The video launched today on NPR and highlights "a character who is dealing with fear and his journey to do what he was born to do" according to band member Scott Avett. 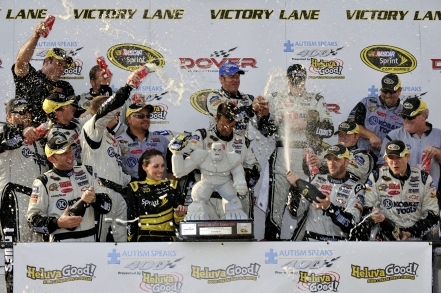 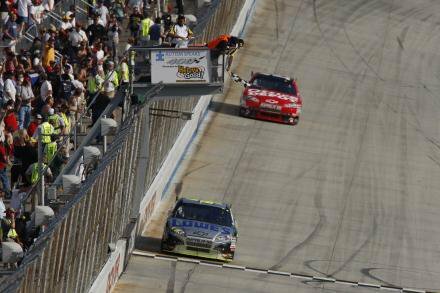 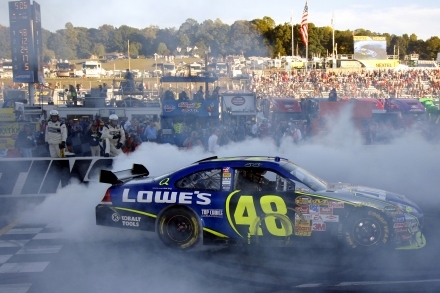 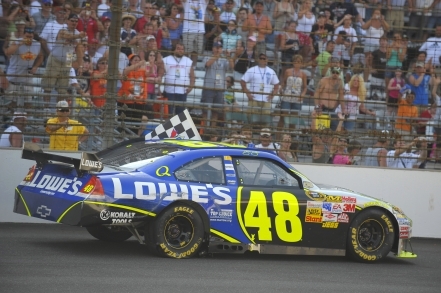 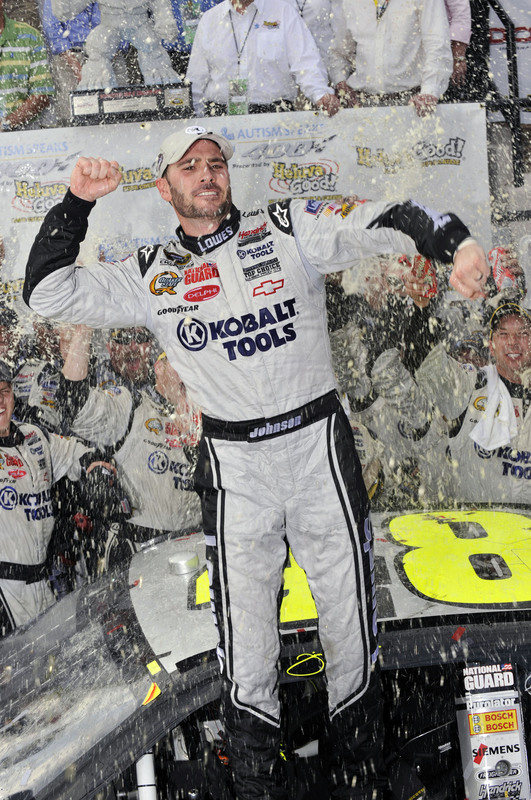 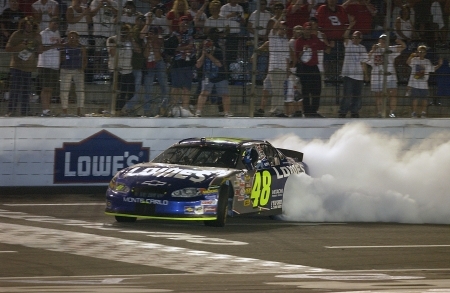 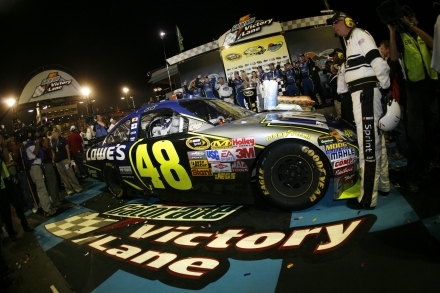 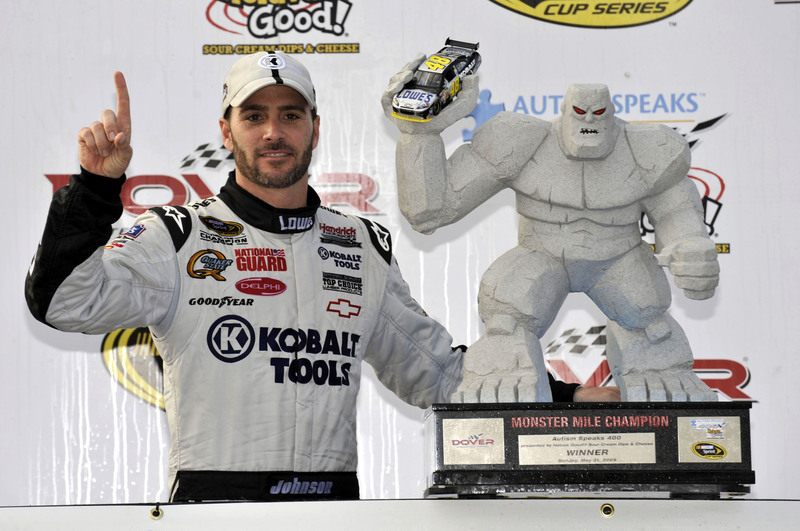 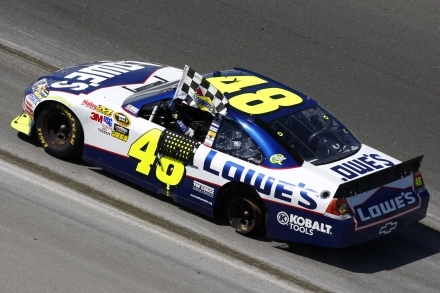 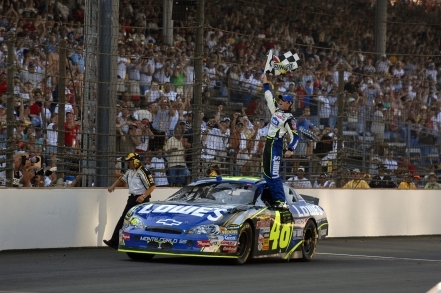 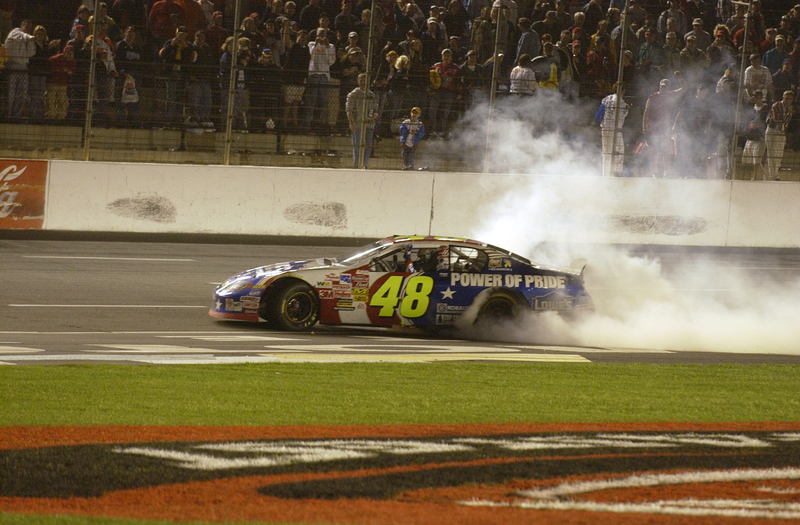 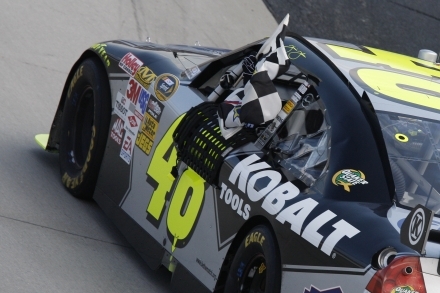 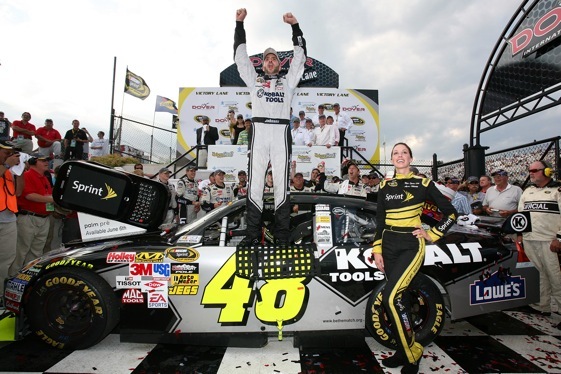 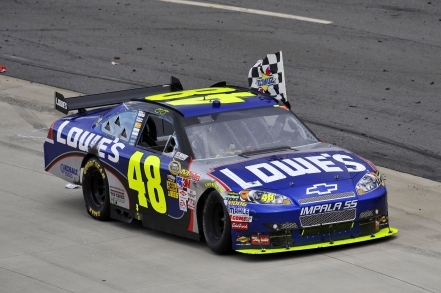 Today, we take a little trip down memory lane with a throwback Thursday to one of our favorite wins, the 2009 Autism Speaks 400 at Dover. 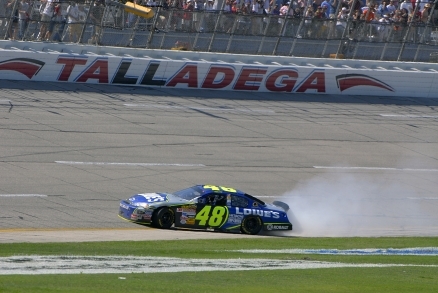 The Talladega Superspeedway has played host to countless real life dramas. 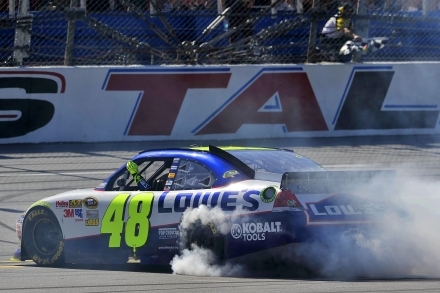 Even if you’re one of NASCAR’s best who is used to having good days, ‘Dega will serve up a hearty dose of the bad and the ugly.